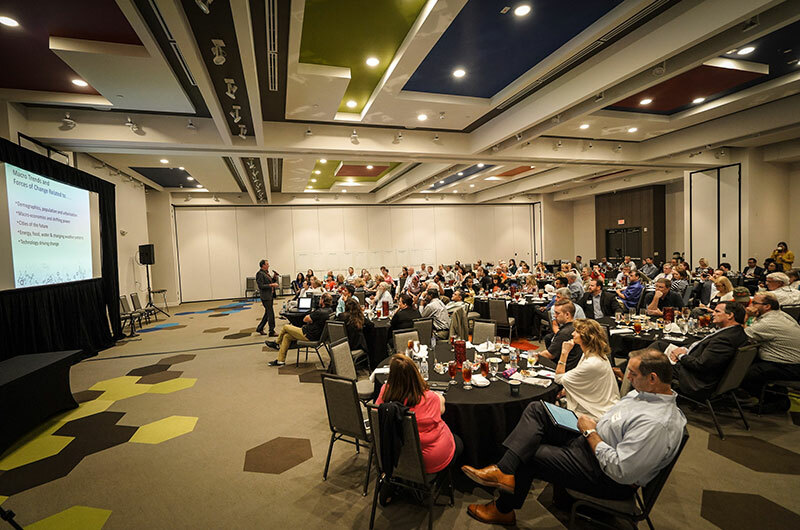 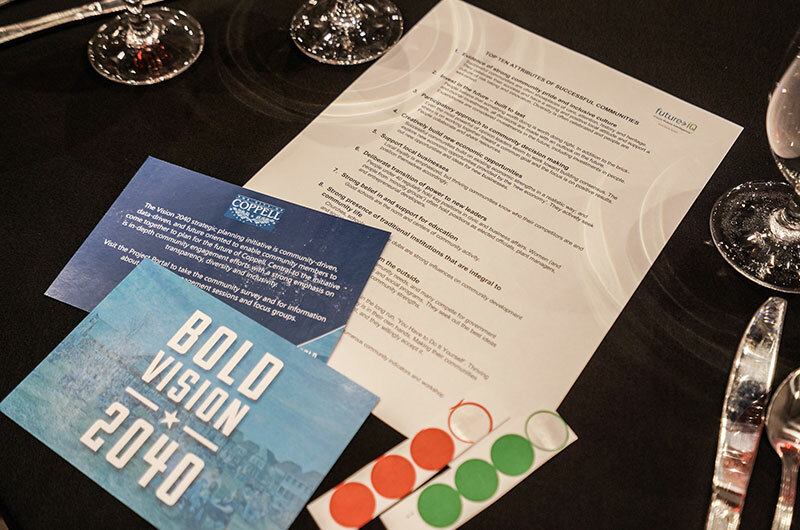 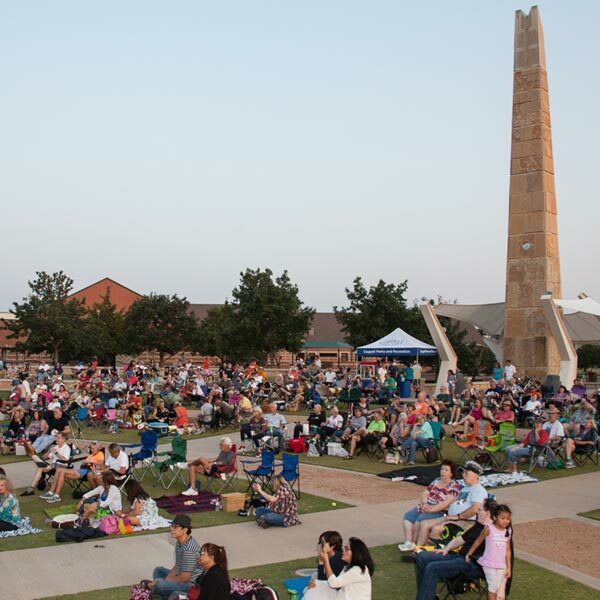 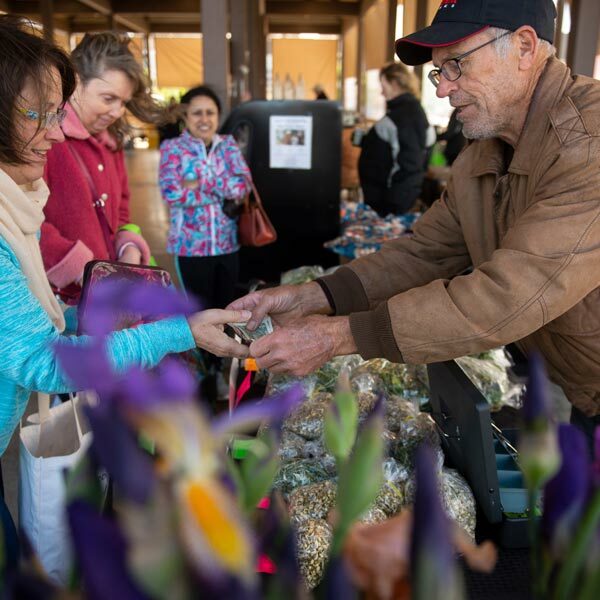 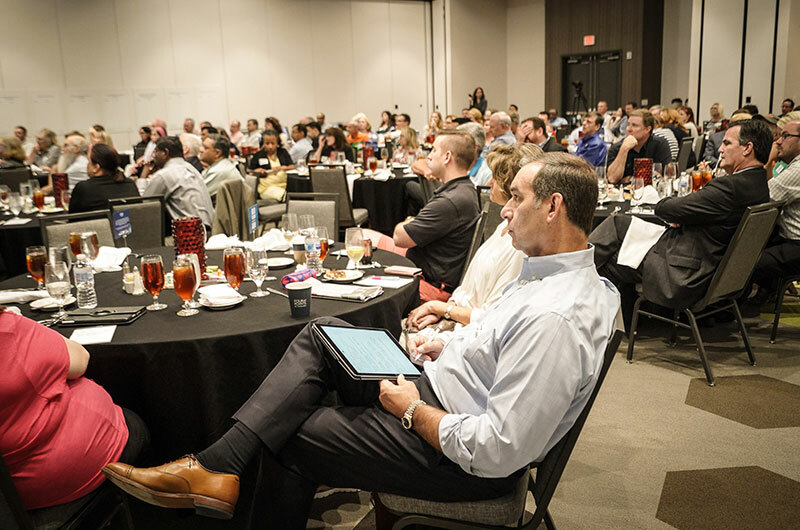 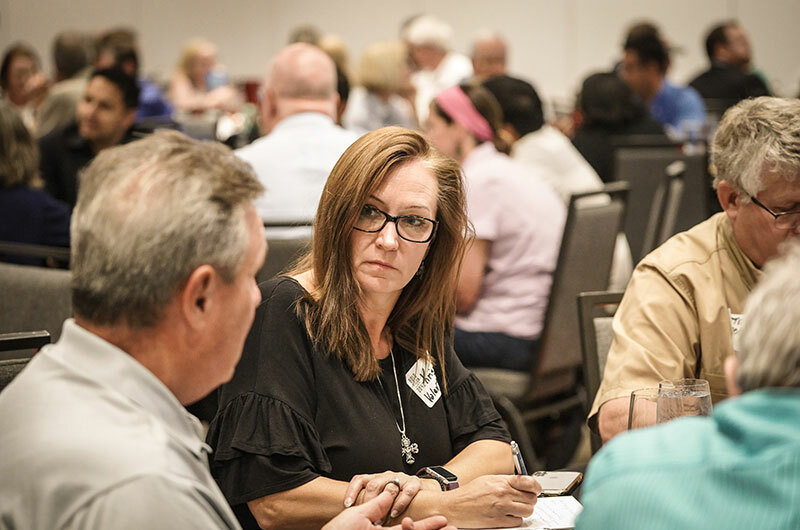 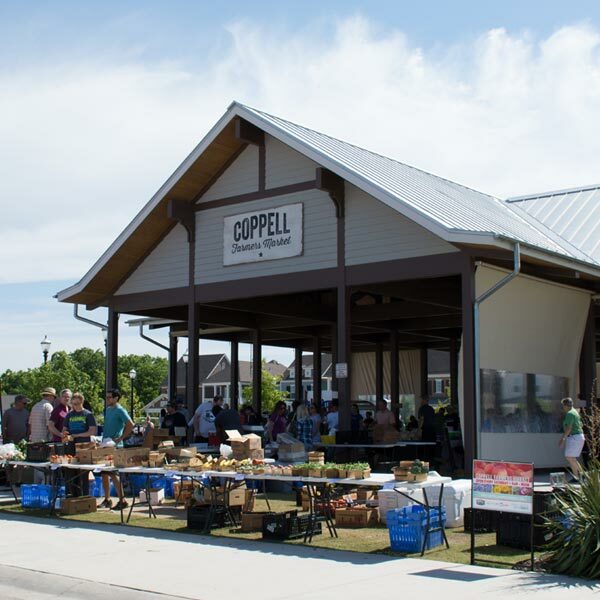 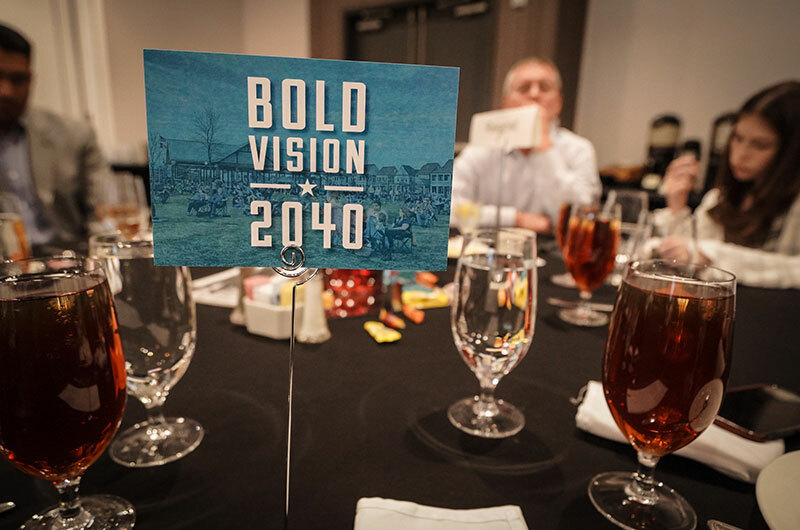 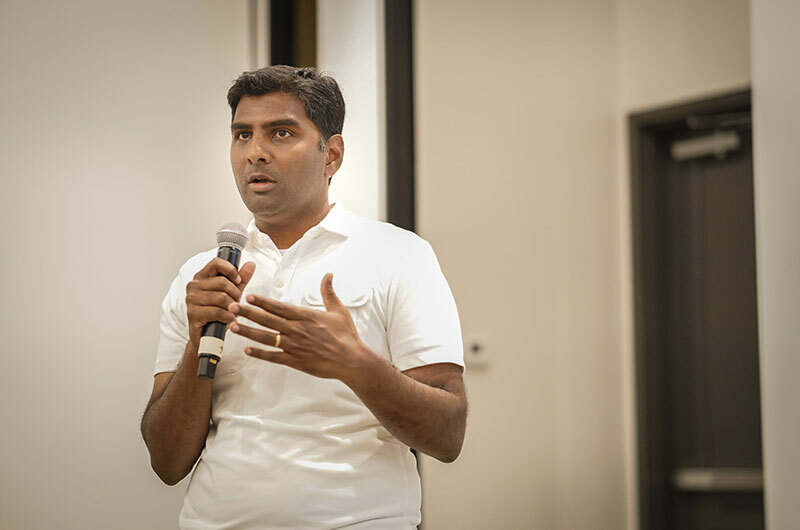 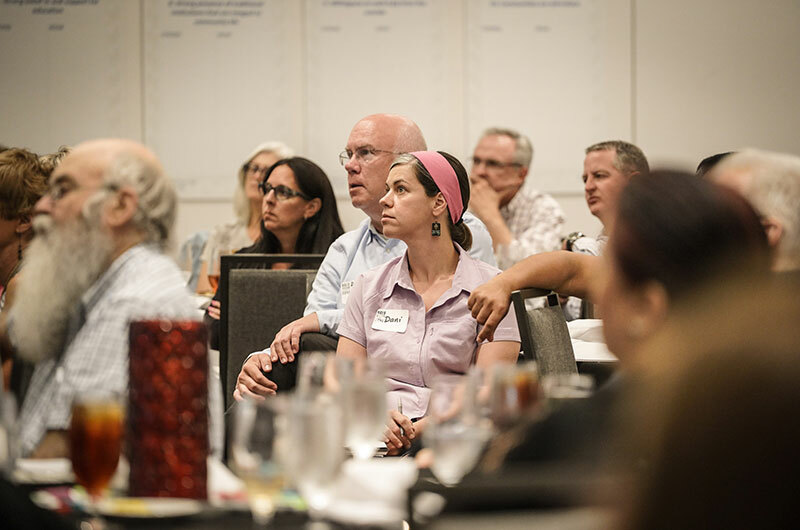 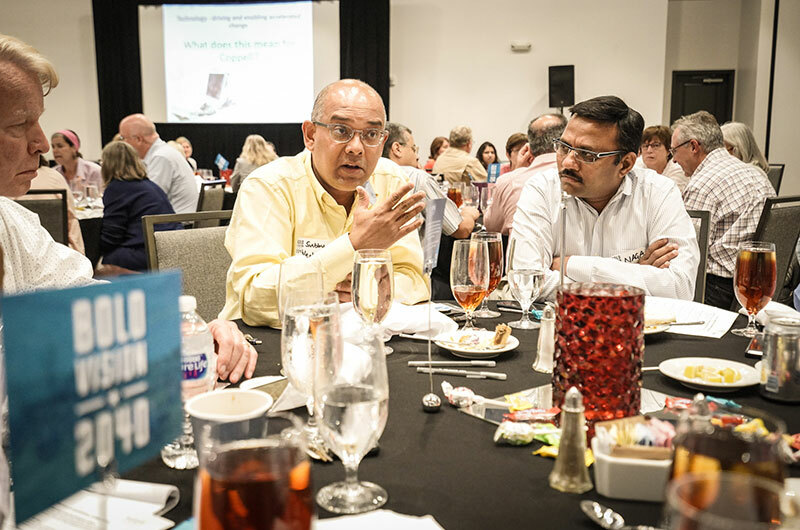 On June 25 and 26 2018, 100 committed Coppell citizens took a deep-dive into the future. 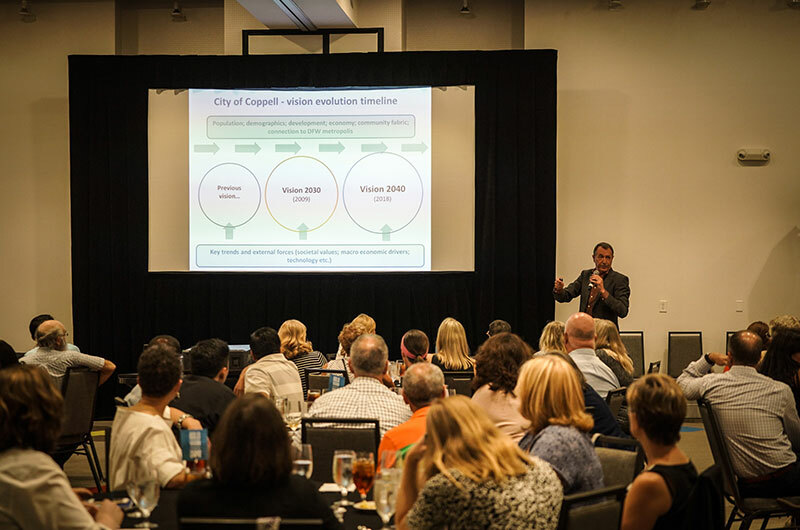 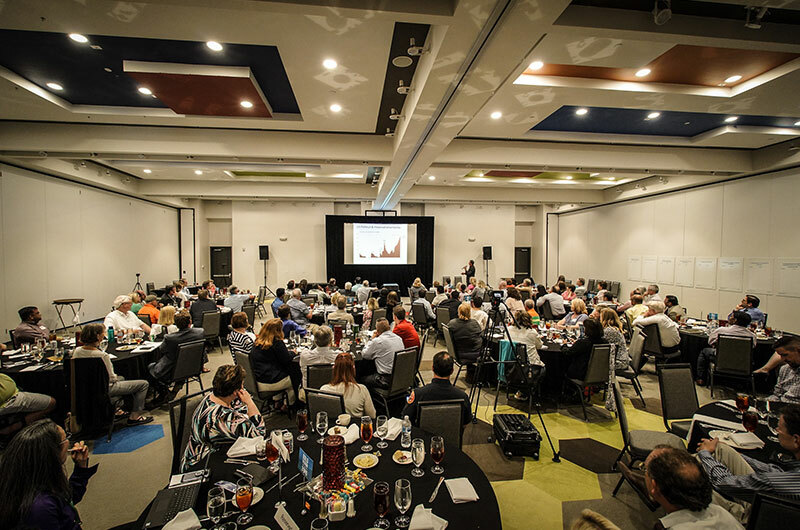 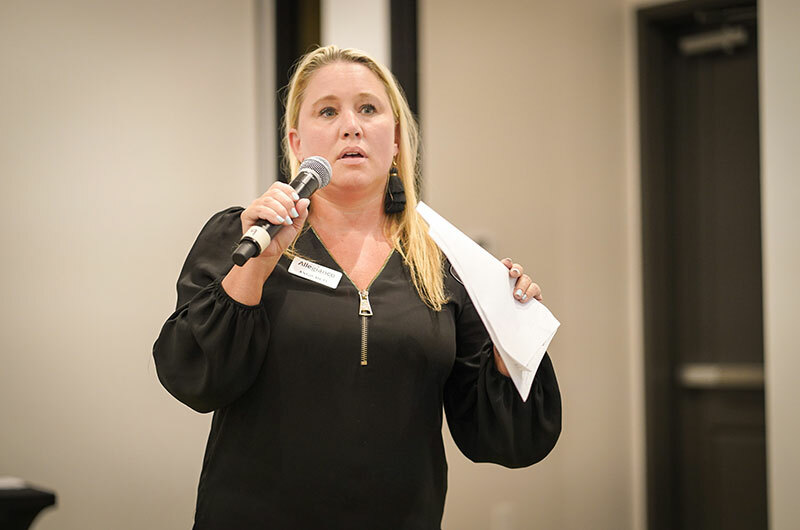 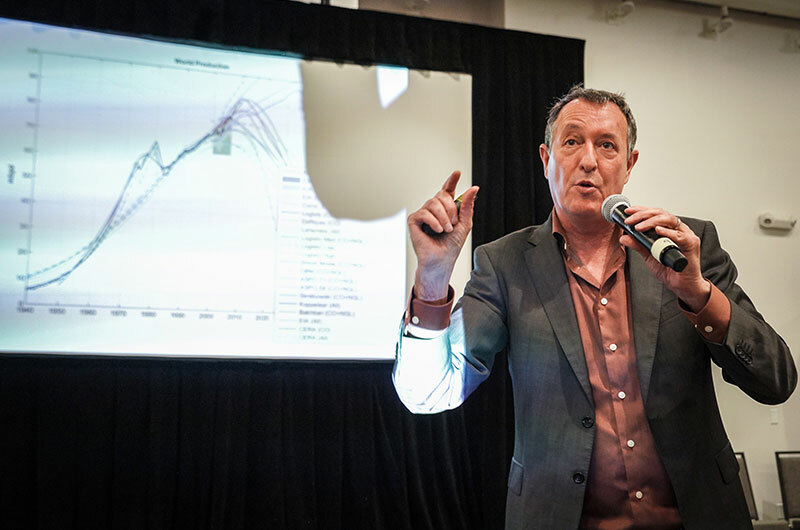 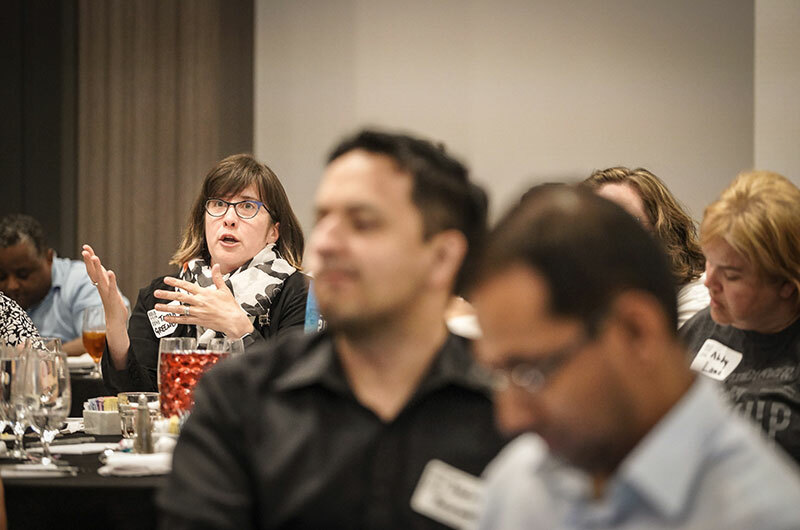 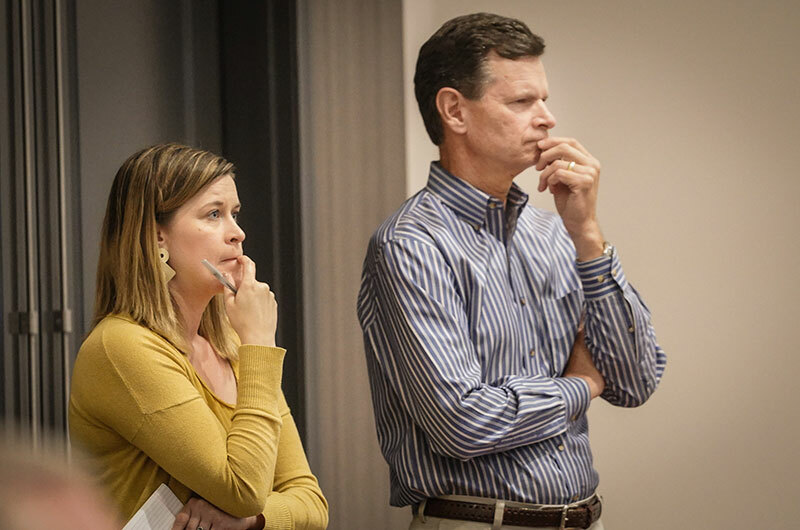 They spent the two evenings examining important emerging trends and crafting a range of possible future scenarios for Coppell reaching out to 2040. 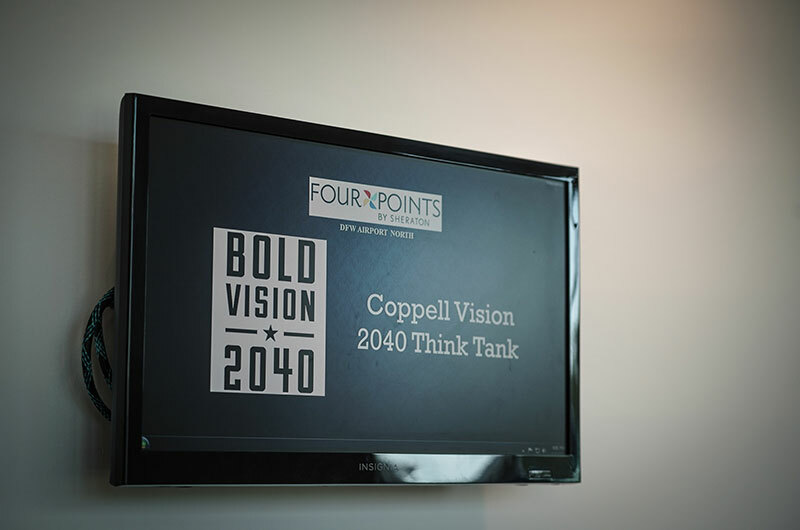 The Think Tank explored how Coppell would change over time, depending on how a few major themes played out. 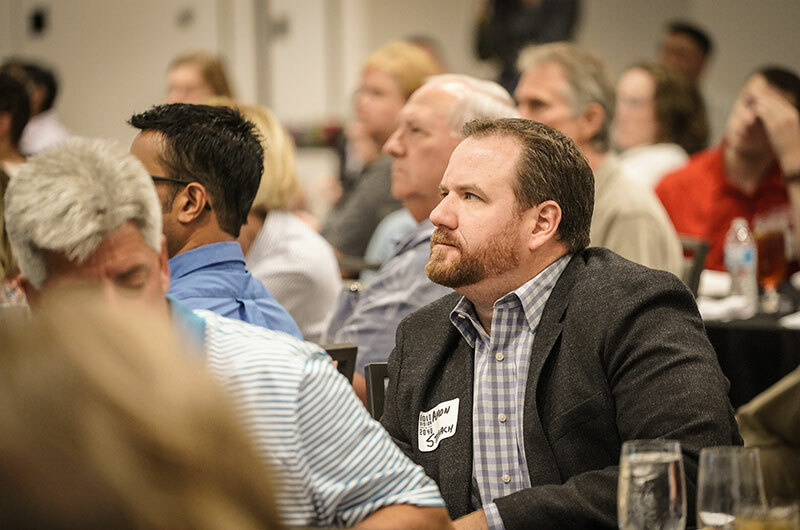 Community Evolution and Infrastructure Solutions were key issues that were discussed. 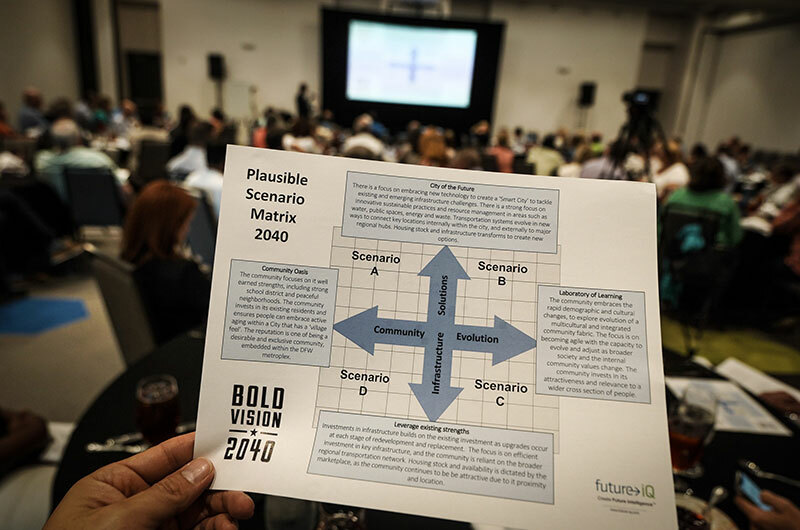 The scenarios from the Think Tank will be presented to extensive engagement sessions which will be held in August, September and October. 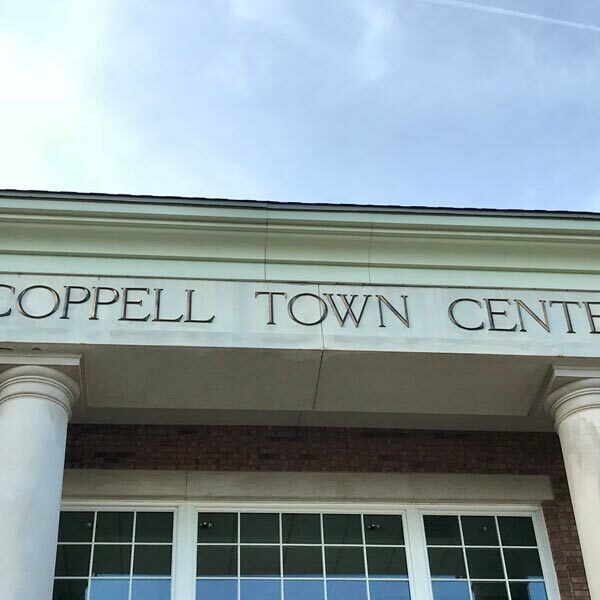 The citizens of Coppell are invited to attend the engagement sessions. 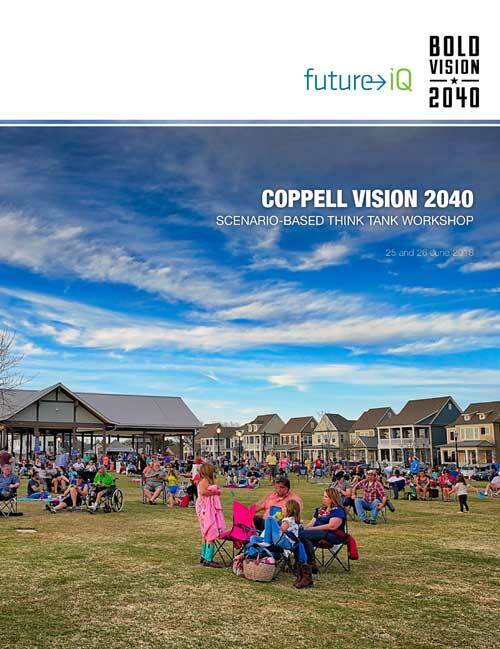 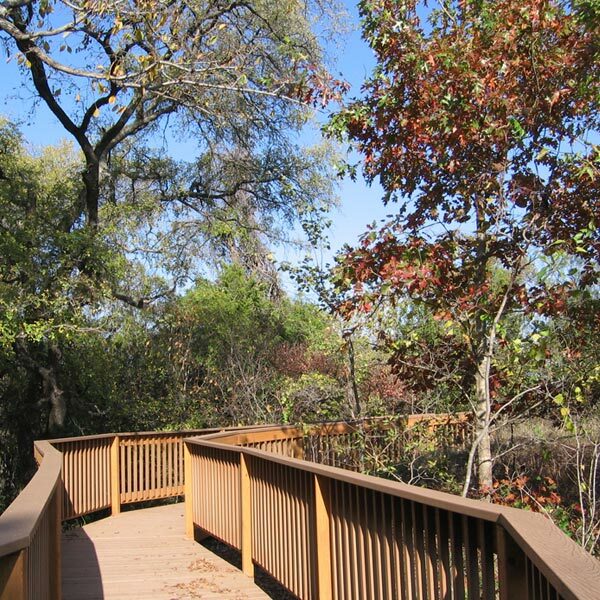 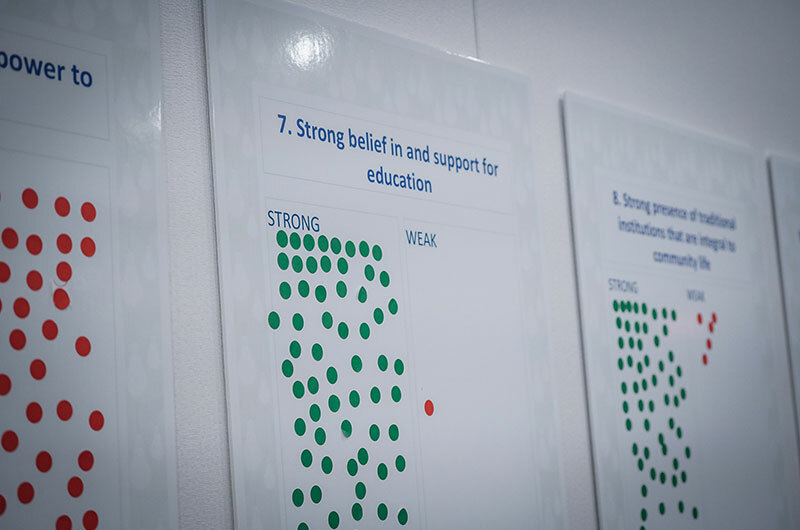 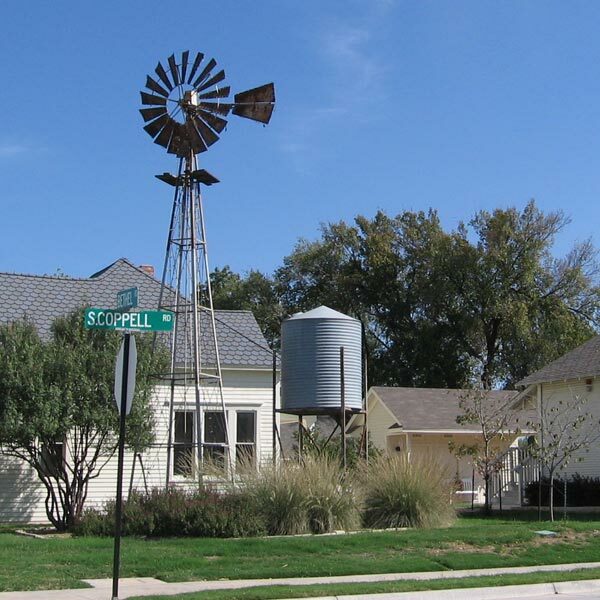 The Think Tank will be reconvened on 5 November in order to review the results gathered from the Engagement sessions and revisit the topics outlined at the start of the Coppell Vision 2040 process.